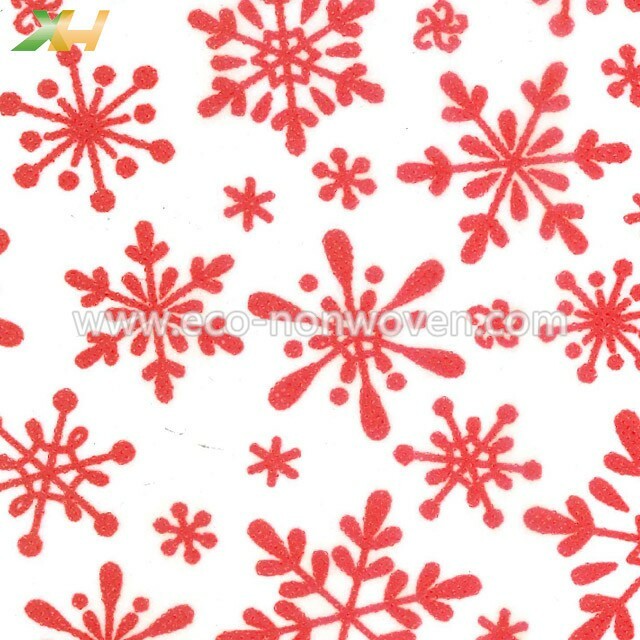 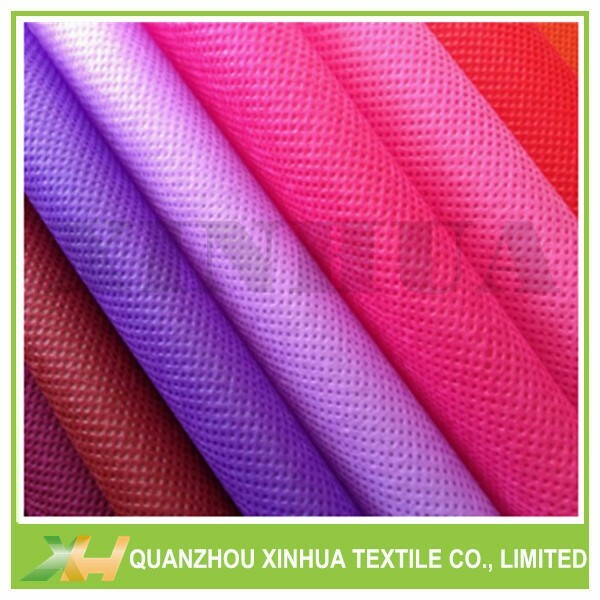 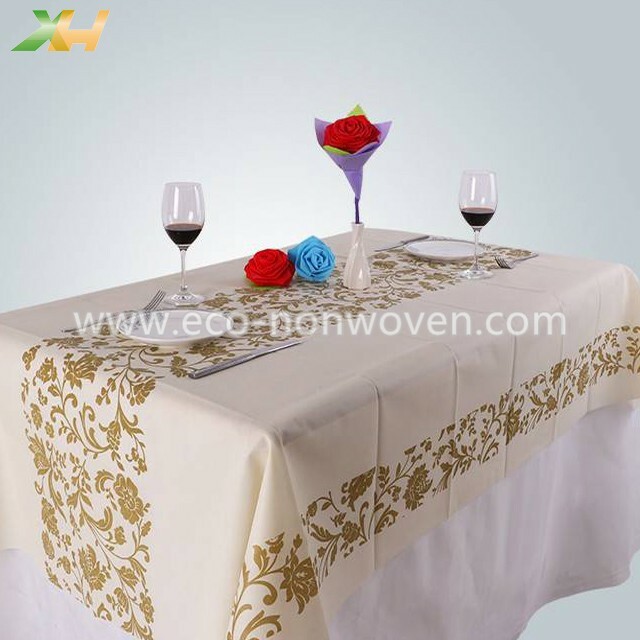 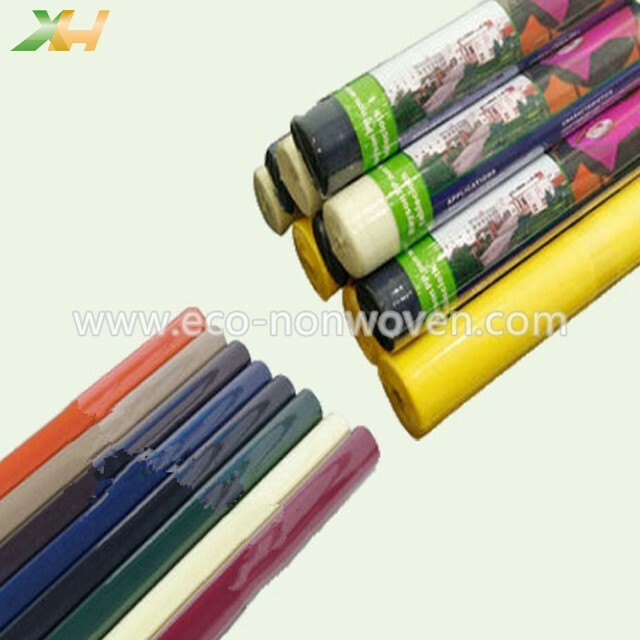 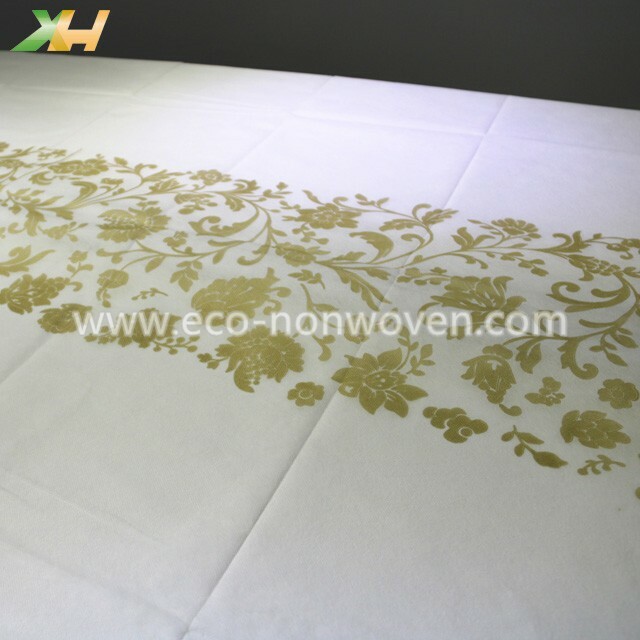 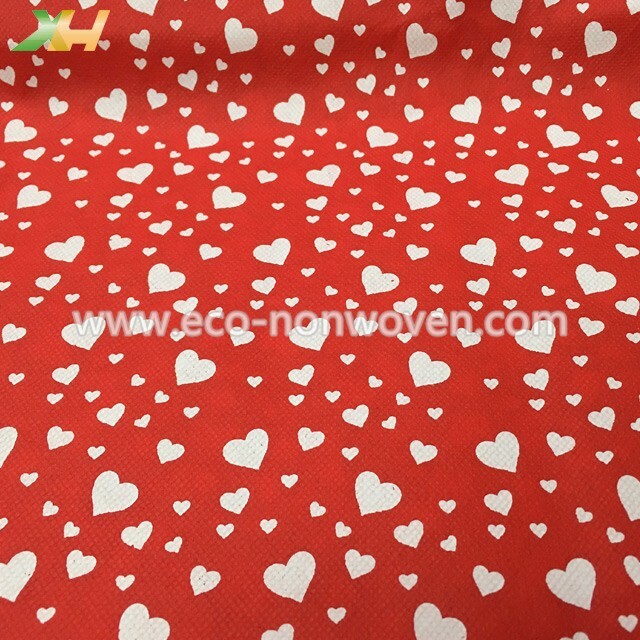 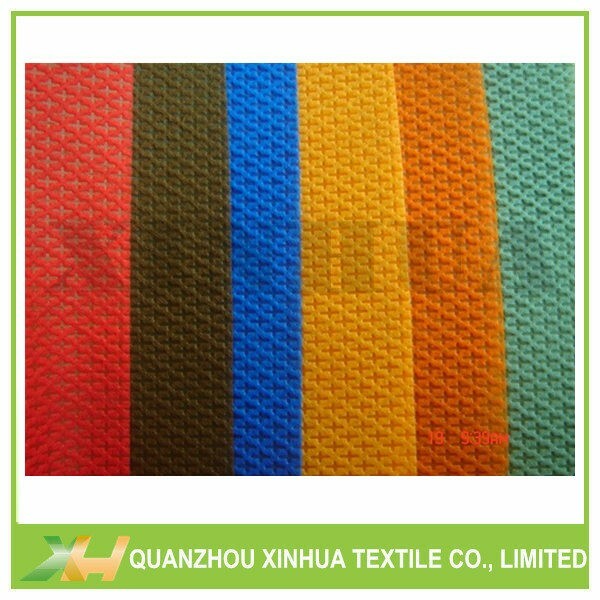 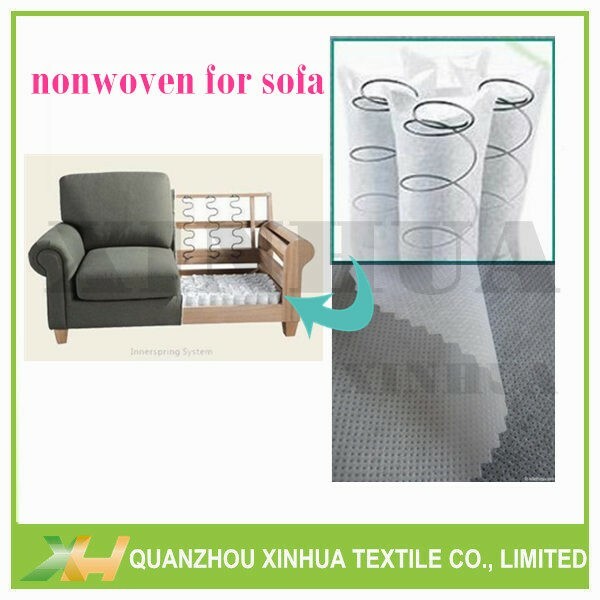 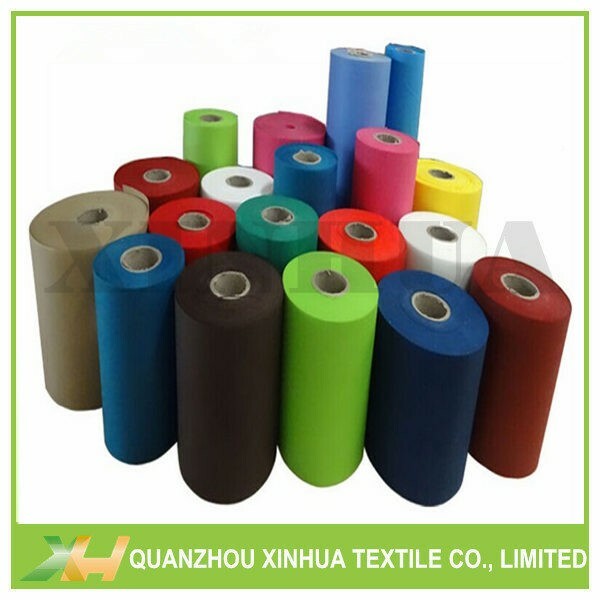 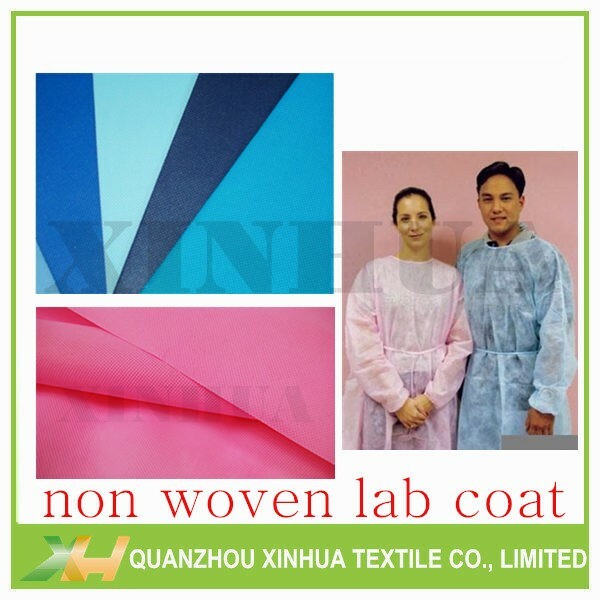 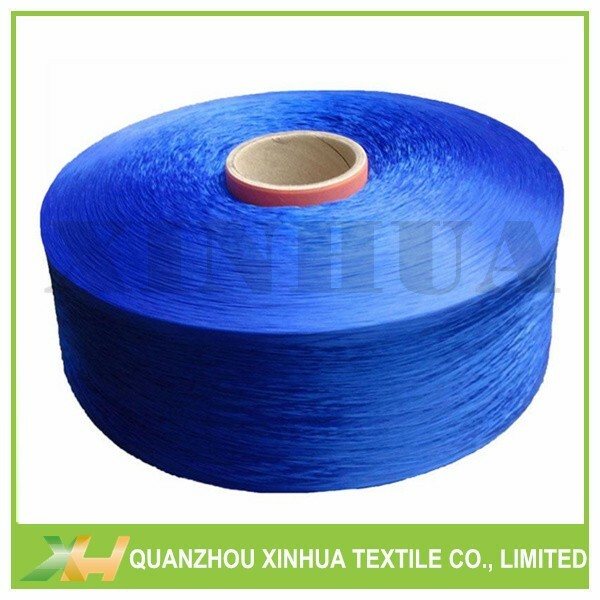 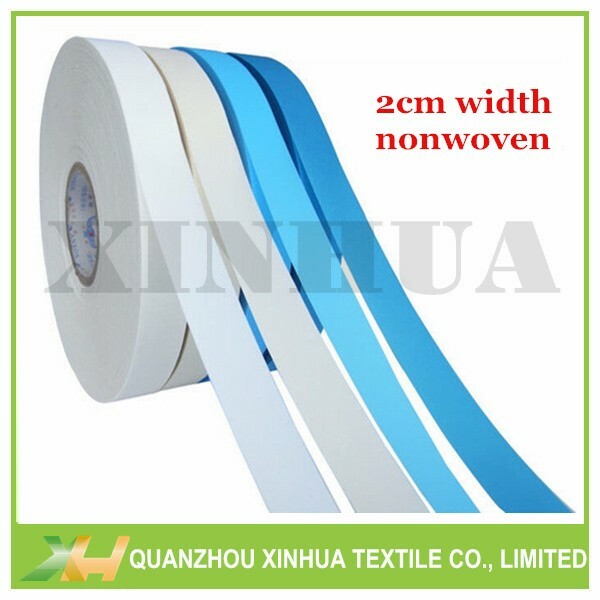 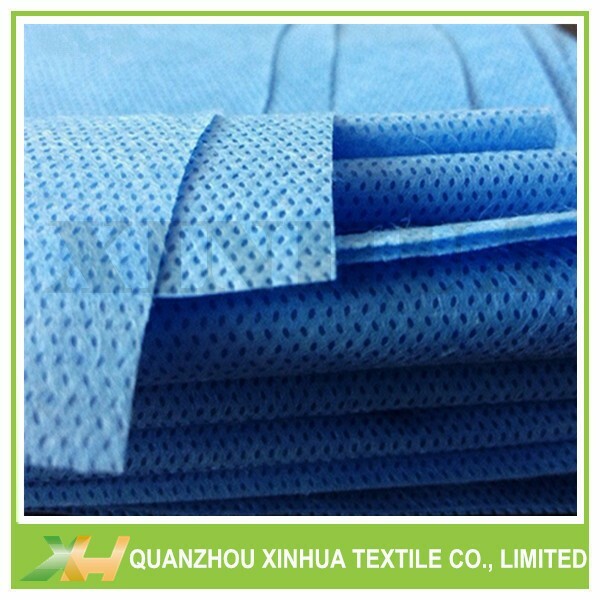 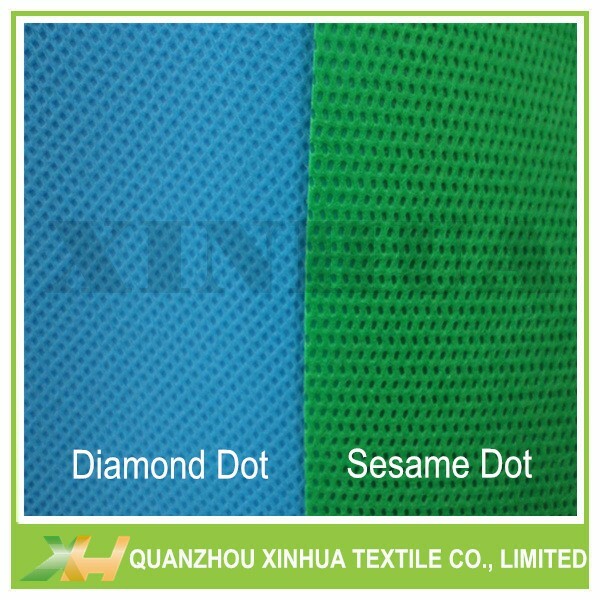 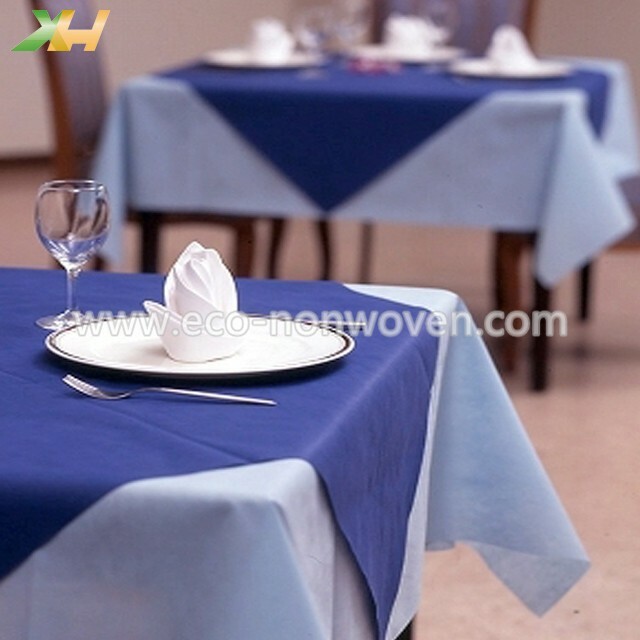 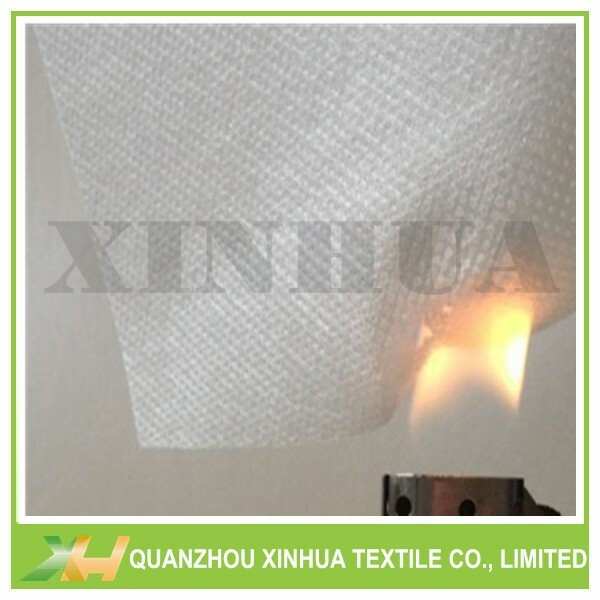 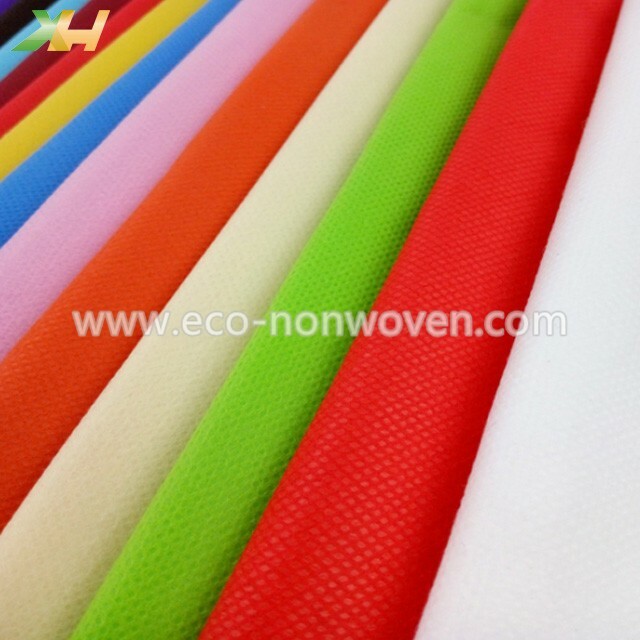 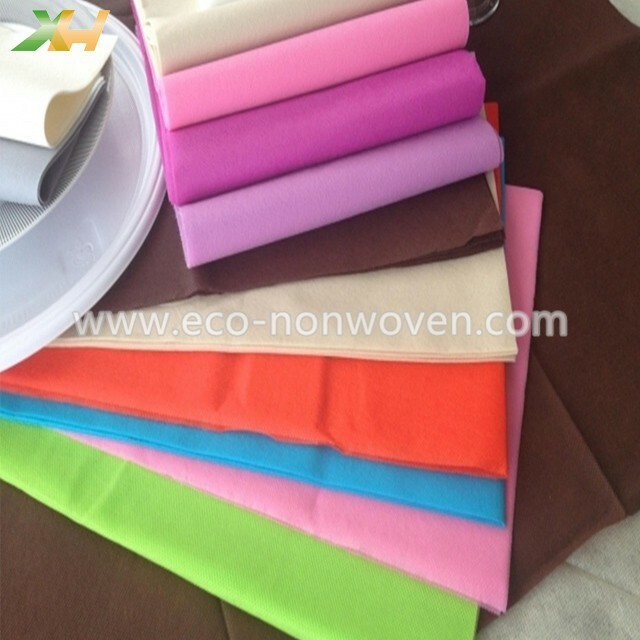 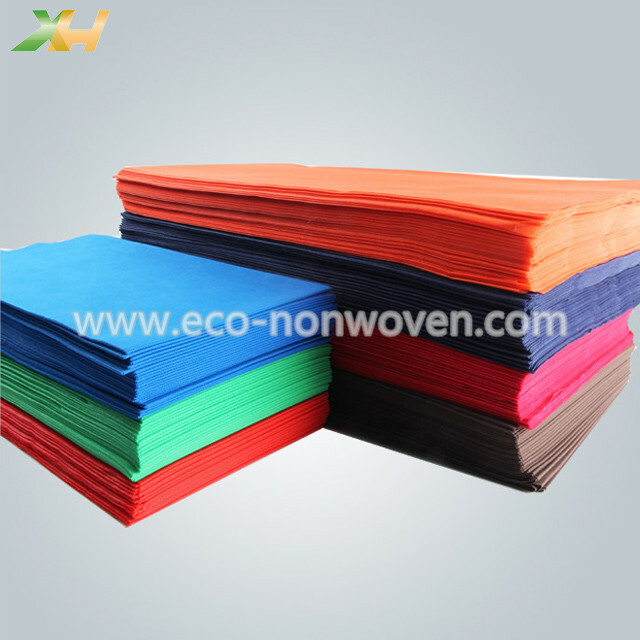 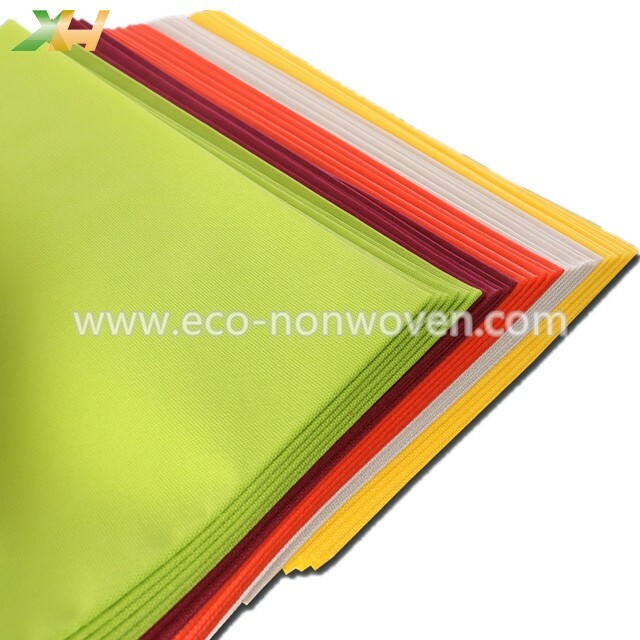 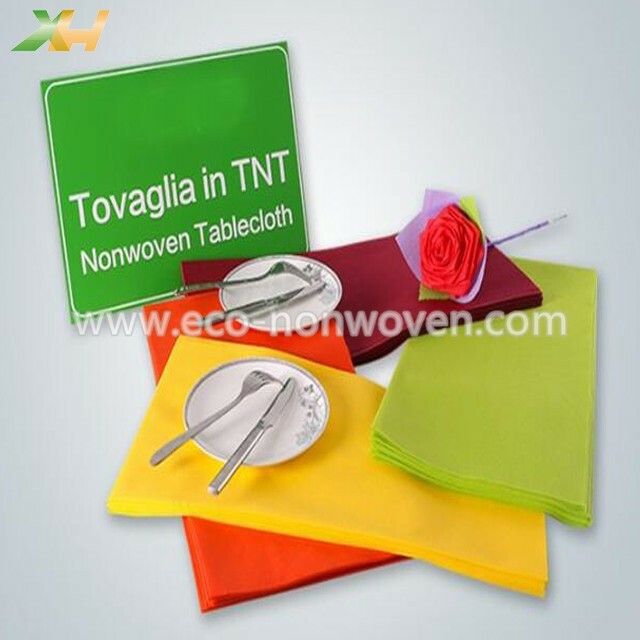 TNT Nonwoven Fabric, currently it's widely used as for disposable tablecloth and table runner. 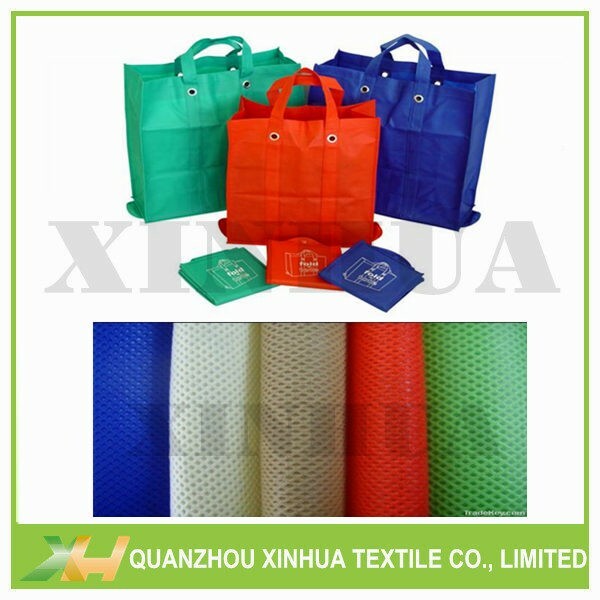 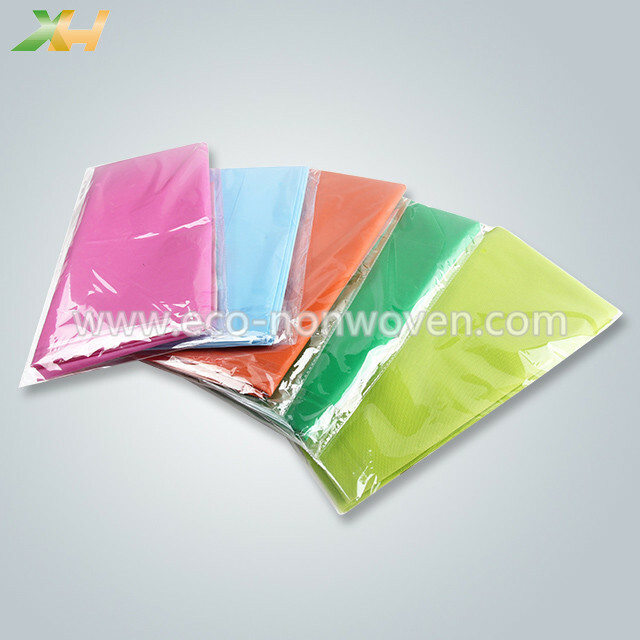 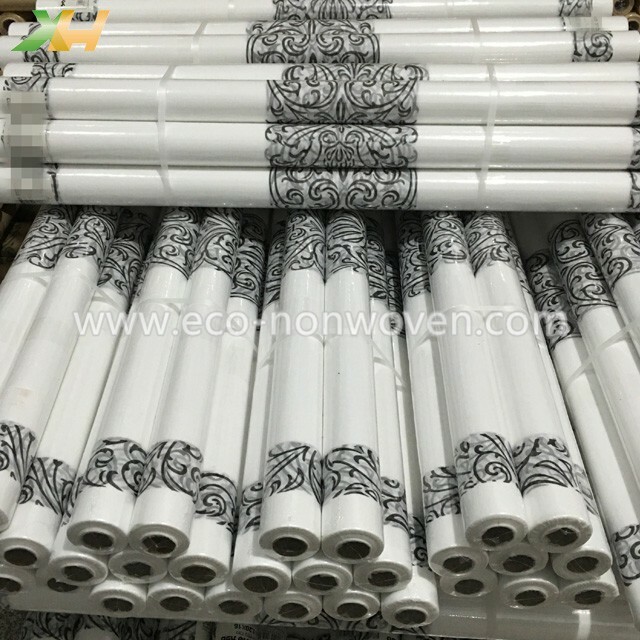 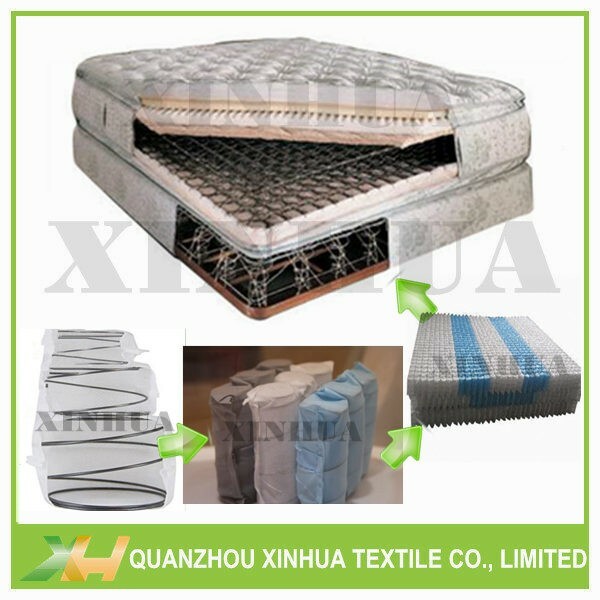 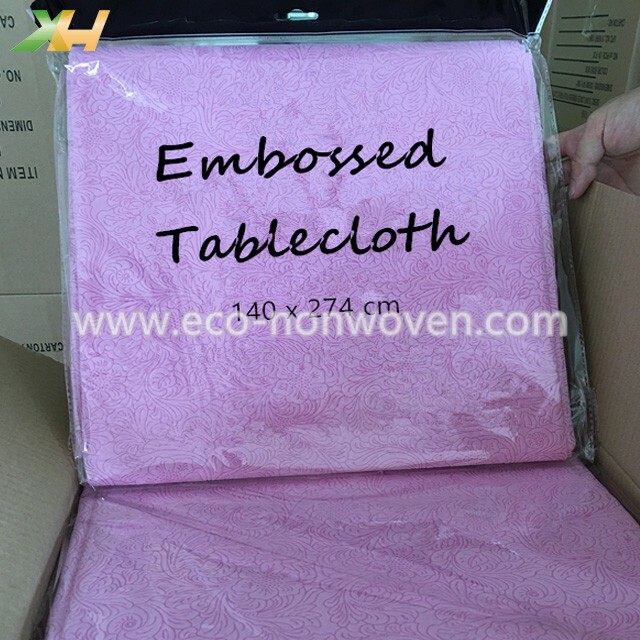 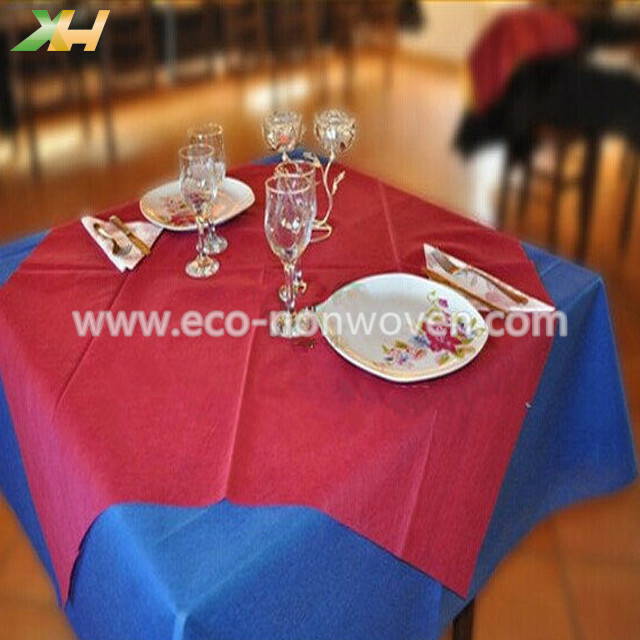 · Cutted and folded nonwoven table cover, like 100 x 100cm, 120 x 120cm, 150 x 150cm, etc. 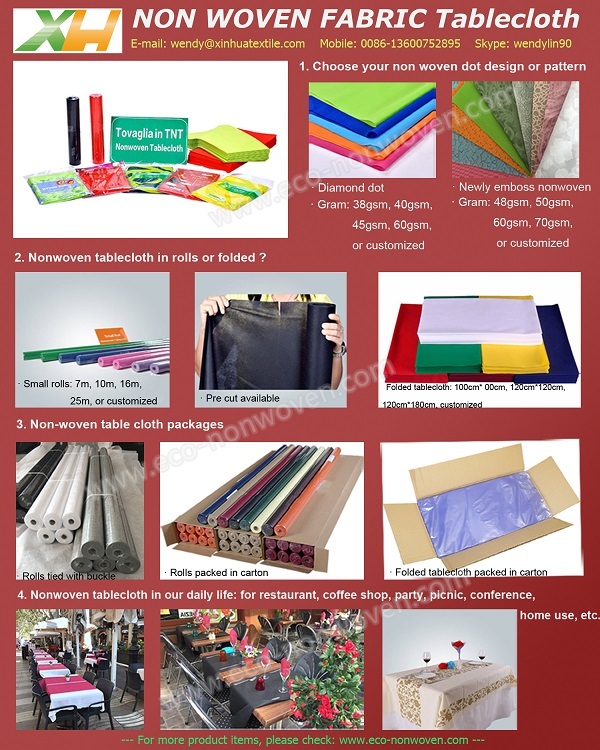 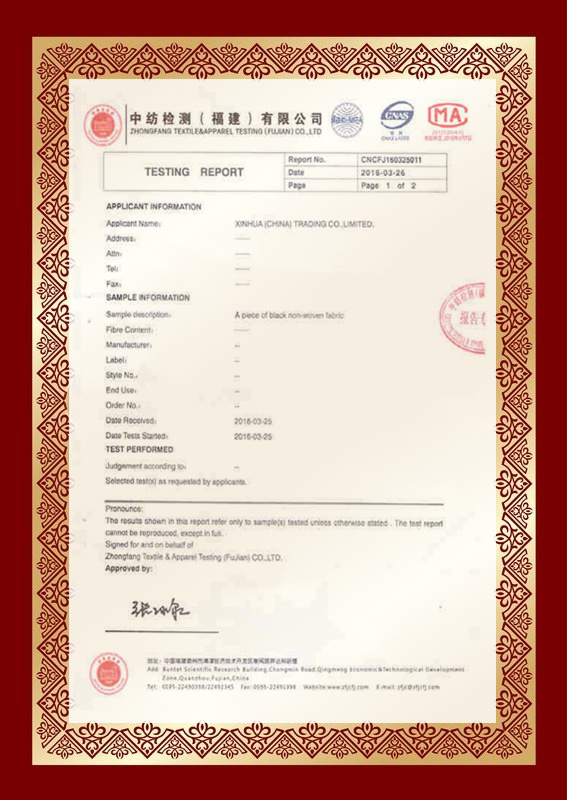 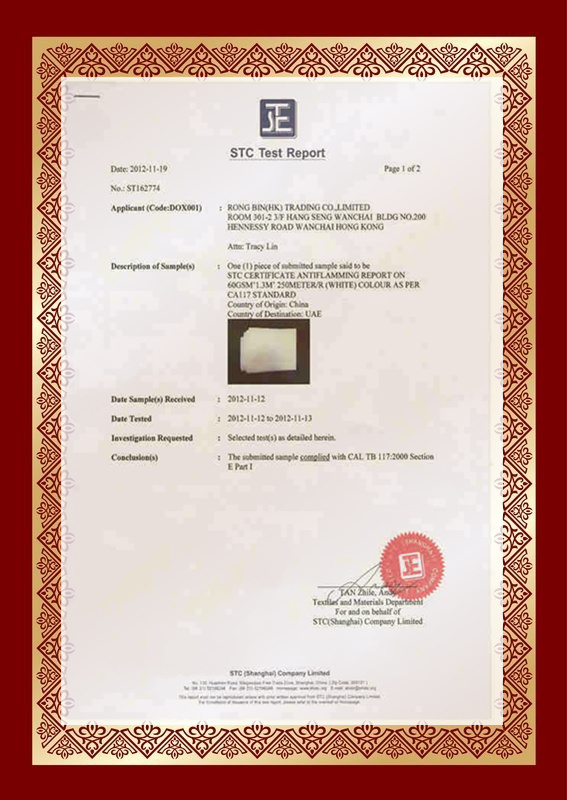 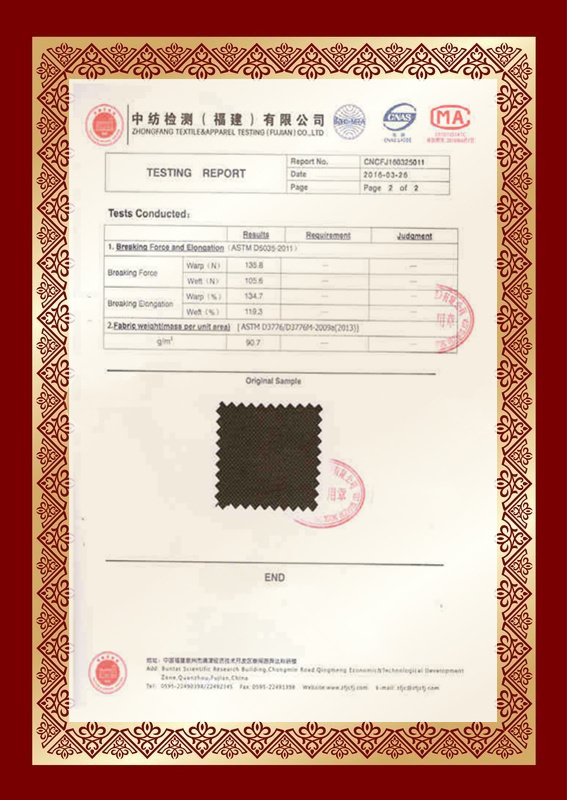 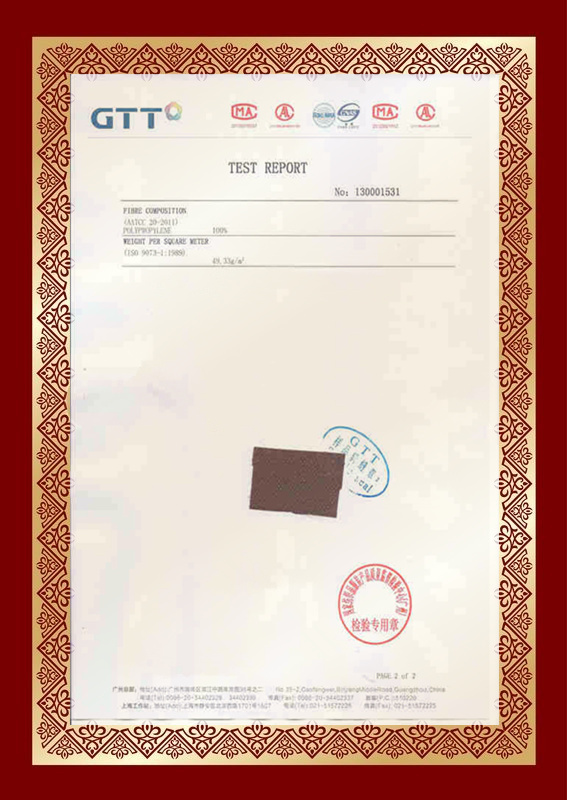 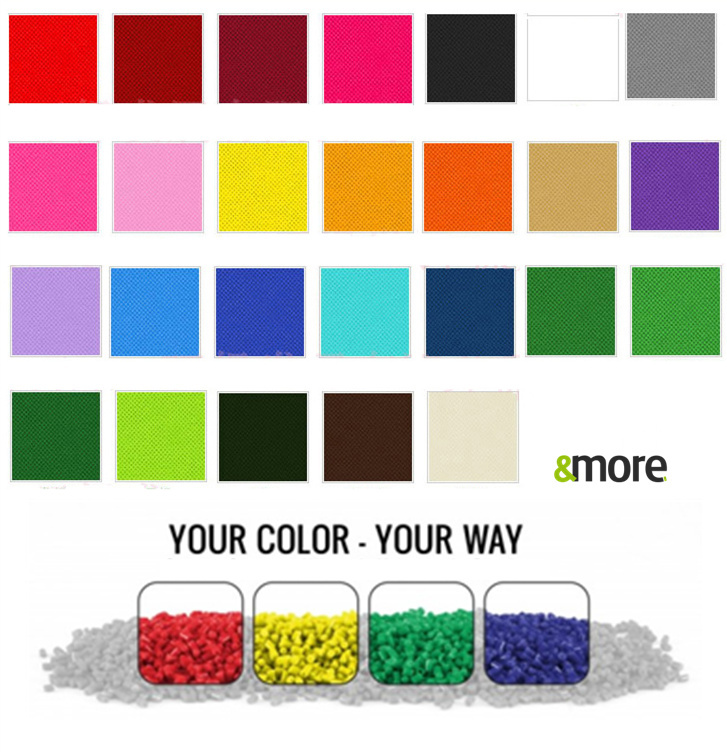 · Printed or laminated non woven also available.